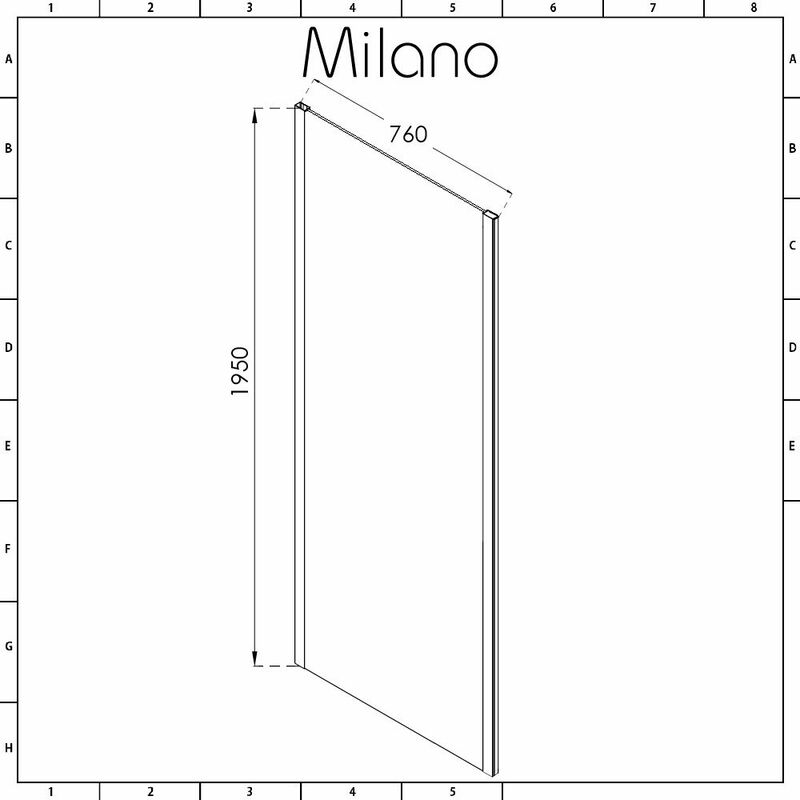 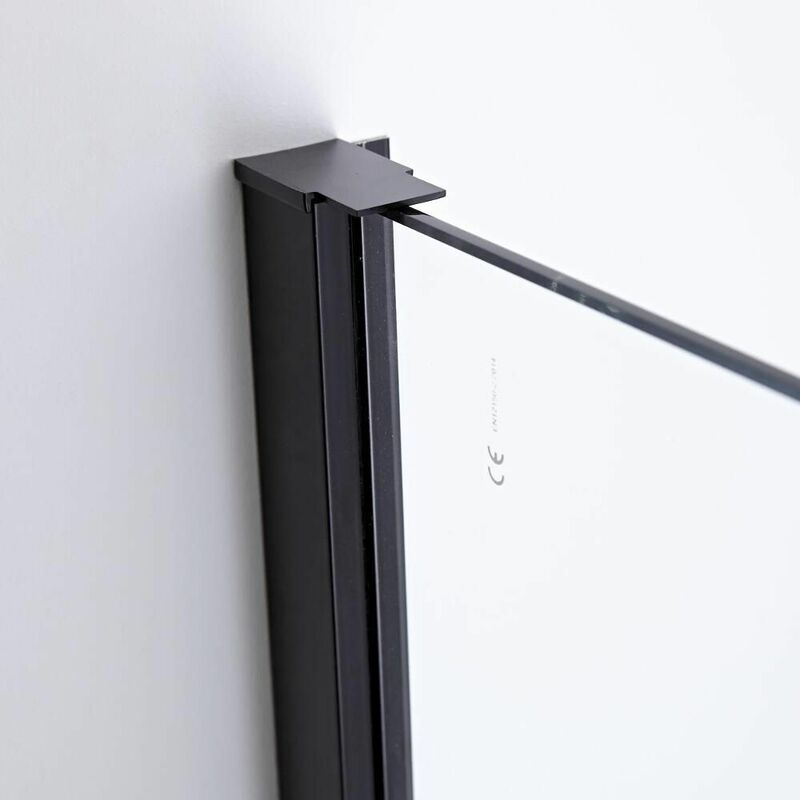 Featuring a black aluminium frame for an on-trend contemporary look, the Milano Nero 760mm side panel has been designed to be used with the Nero range of sliding shower doors. 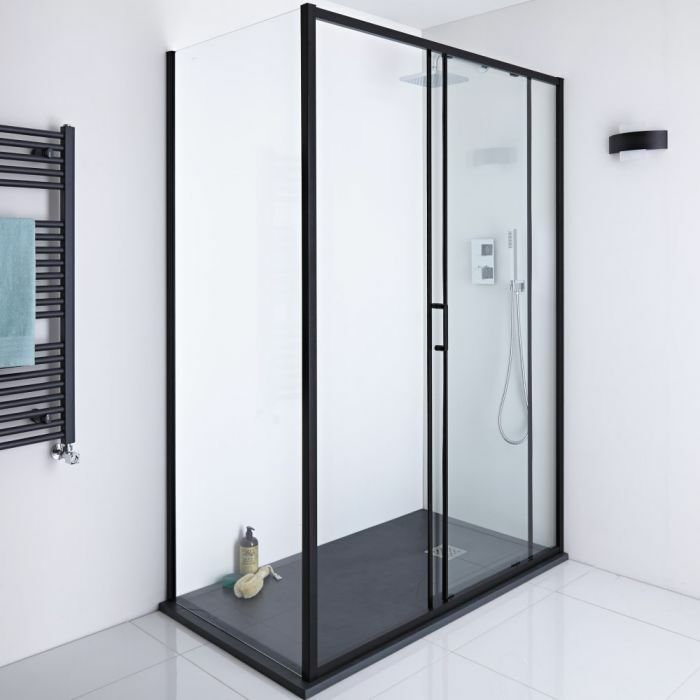 Measuring 1950mm in height to catch more splashes, this tough and durable side panel has 6mm toughened safety glass for peace of mind. 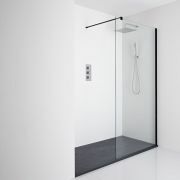 It also has easy clean glass to keep it looking like new for longer.